National Space Facilities Control And Test Center — a holistic scientific and technical complex system main tools of the National Space Program of Ukraine. Its function is to complete the entire level space activities, which begin research institutions and companies creating orbiting space vehicles and ground, testing and operation of spacecraft and other products that are launched into orbit. 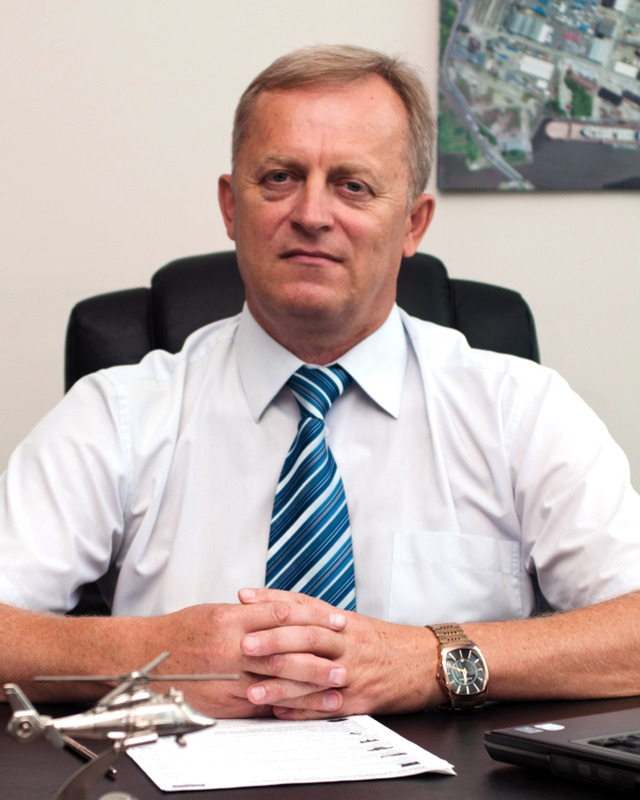 Lybid - the first Ukrainian geostationary telecommunication satellite in orbit is planned for 2017. 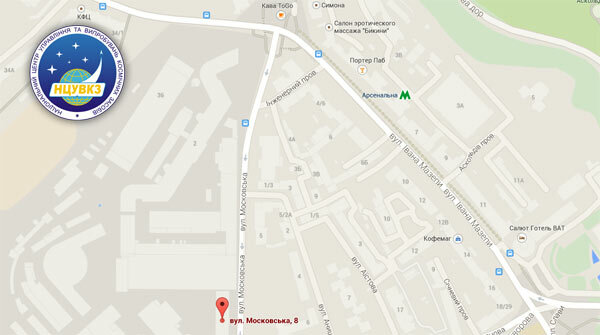 Designed to form a national satellite communications in Ukraine. "Sich-2" - compact spacecraft. Designed in the modern global level in leaky performance with extensive use of polymeric and composite materials. Designed for remote sensing in the optical and infrared ranges on average. Main Center of Special Control is part of the national system of seismic observations and improve the safety population living in earthquake-prone regions formed under the Cabinet of Ministers of Ukraine dated 11 September 1995 № 728. National Center Of Space Facilities Control And Test was founded in 1996, according to the Decree of the President of Ukraine, the Center of distant space communications in the coastal region of Crimea peninsula, near the town of Yevpatoria. In 2014 to restore the operational control of the National Center and its affiliates by the State Space Agency of Ukraine made a decision on the relocation NCSFCT on the mainland of Ukraine, Kyiv. National Center Of Space Facilities Control And Test was founded in 1996, according to the Decree of the President of Ukraine, the Center of distant space communications in the coastal region of Crimea peninsula, near the town of Yevpatoria. In 2014, with to restore the operational control of the National center and its affiliates by the State Space agency of Ukraine made a decision on the relocation NSFCTC on the mainland of Ukraine, Kyiv. 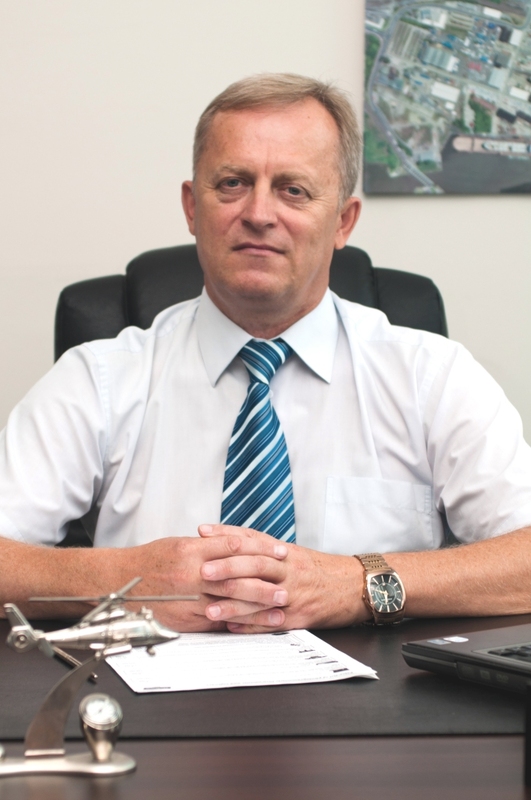 At this stage the goal of NCSFCT is a comprehensive software development space industry of Ukraine, the implementation of the national target scientific and technical space program in cooperation with the State Space Agency of Ukraine for reasons of national security and defense of the state economy and meet the needs of the population of Ukraine. 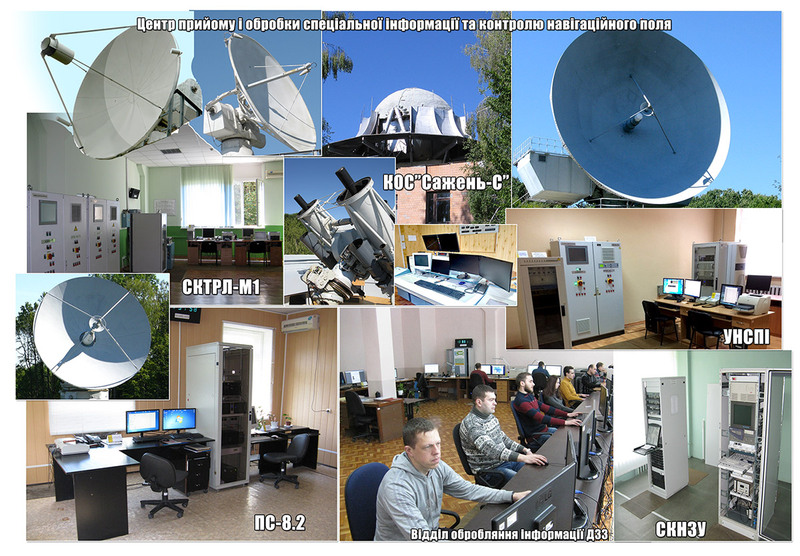 The structure NCSFCT includes four branches: Center reception and processing of specific information and control navigation field, the main center of the special control, Western Center of radio monitoring and Dnipropetrovsk branch NCSFCT "Dniprocosmos" capacity which allow to implement fully assigned to the Center of the task. In the future NCSFCT resources can be used for tasks such as ensuring public authorities to order the provision of satellite communications services and retranslyatsiy data koordynatno- time and navigation support, monitoring and analysis of the space environment; guaranteed and prompt provision of information obtained from remote sensing satellites, and technical support for the establishment of modern technologies of special use; the creation of multi-technical means.